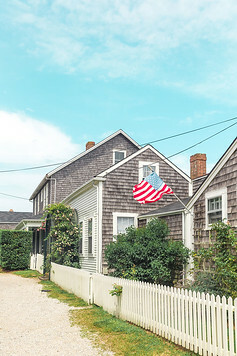 It’s hard to find a place in America that’s more charming than Nantucket. 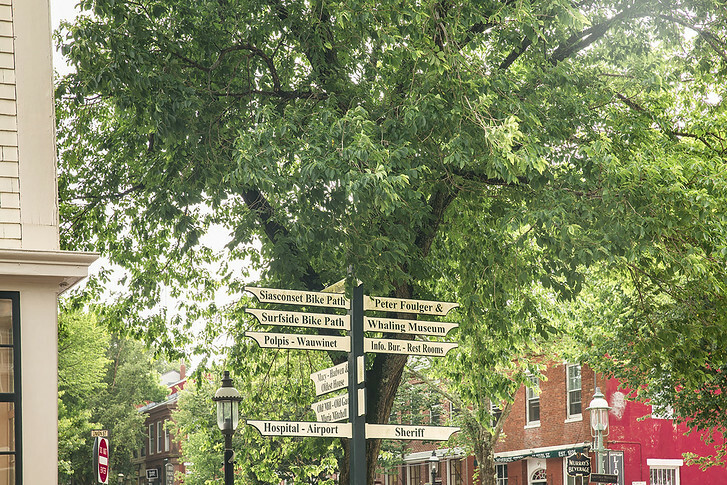 Picture cobble stone streets, rows of grey shingled cottages and colorful hydrangea bushes everywhere… it’s easy to fall in love with this place! Nantucket got its start from the whaling industry, but today it’s best known as a summer getaway for the rich and fabulous. The compact island, just 30 miles south of Cape Cod, is flooded with Bostonites and New Yorkers each summer. 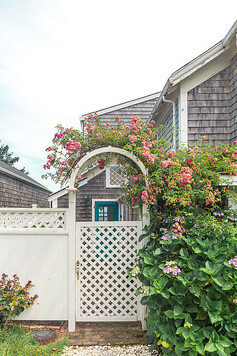 But even in peak season, Nantucket is New England at its finest: houses blooming with rose bushes, soft white sandy beaches, classic restaurants with fresh seafood and fun laidback bars – in short, the perfect summer escape! 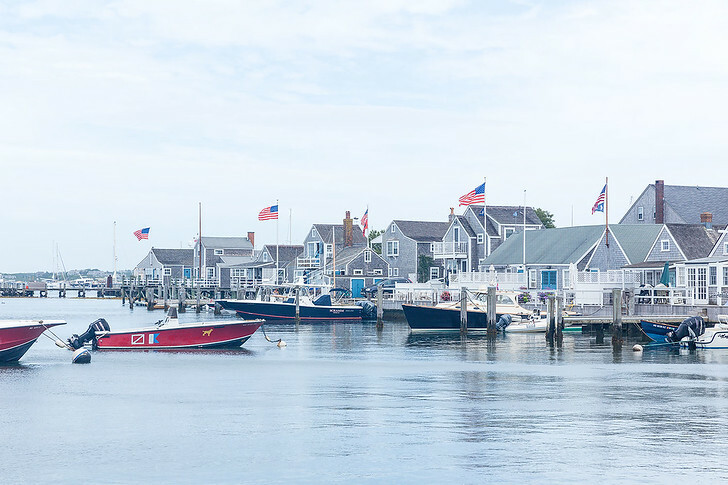 Here are some essential travel tips for visiting Nantucket. Nantucket is definitely a seasonal destination, with most people crowding it in summer. In June, the weather is still cool and the island is just starting to head into peak season, so crowds and rates are manageable. Everything on the island is green! By July and August, it’s officially the season. Hotels, cabs, everything is expensive and difficult to find. 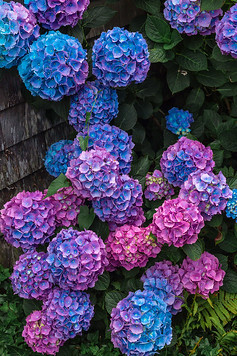 This is the prettiest time to visit since all the hydrangeas and flowers will be in bloom! In September, kids are going back to school and the family crowds have left. This is a great time to go since the weather is warm, it’s starting to hit fall and you can enjoy the island without the crowds! In October, you practically have the island to yourself. Visit in the beginning of the month for great deals on airfare and accommodation – plus all the restaurants and activities will still be open! Everything shuts down for winter so don’t leave your vacation for too late in the month. Nantucket can be a huge pain to get to. Since I was meeting everyone on the island, I did absolutely no research – just booked some cheap tickets on Jet Blue the day before, packed my bags and expected a short 45 minute flight from NYC to ACK. Boy, was I for an surprise. There are 2 options to get to Nantucket: by plane or by ferry. Jet Blue offers direct flights from Boston, New York and even Washington D.C. Flights are affordable and short when everything goes according to plan. Unfortunately, fog often hides Nantucket Island (and it’s airport runway) from view, so it’s an iffy decision. From JFK, flights take just 70 minutes and average $150-500. Want to skip airport security? Book one of the small private planes from Tradewind Aviation (departs from Teterboro or White Plans) or a helictoper from Blade (departs from NYC and Boston). These are roughly $800 -1,000 each way. If you’re only visiting Nantucket for a weekend, my advice is to fly into Boston’s Logan Airport and then catch the ferry. While it may seem inconvenient, flight delays are SO common and you don’t want to shave 2 days off your trip simply because of flight issues! It’s best to buy a ticket in advance to guarantee a spot. If you want to bring your car, choose Steamship Authority and make sure to register your ticket with vehicle in advance. The Seastreak is a longer option, but friends have said that the Connecticut departure point is great – easy parking and no Cape traffic. From New York, the 6+ hour ride seems a little long, but the ship does have plush seats, wifi, satellite TVs and a cash bar. The key to getting to Nantucket stress free? Whether your flight is delayed, your luggage gets lost, or you lose your phone, travel insurance will help when you need it most. Trust me. Nantucket’s nickname as the Grey Lady means flights are delayed often. For our visit, our flights were delayed for over 12 hours, but naturally the delay was communicated in 1 hour increments, so unlucky passengers were forced to stay in the tiny ACK airport all day, waiting for updates. There’s nothing to do in this tiny airport and only 1 dinner-style restaurant. Not where you want to be stuck! Get a quote for your trip here. Getting Around Nantucket: Do You Need a Car? 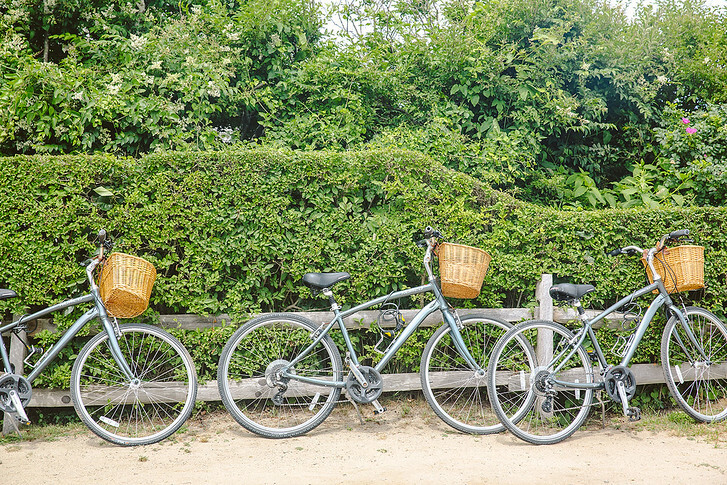 It’s expensive to bring your car over on the ferry, about $400 round trip, so if you’re only visiting Nantucket for a short vacation, opt for taxis and bikes. If you stay in Town, most of the shops and restaurants are totally walkable. If you want to explore some of the farther parts of the island like ‘Sconset or Madaket, rent a Jeep with a beach permit! 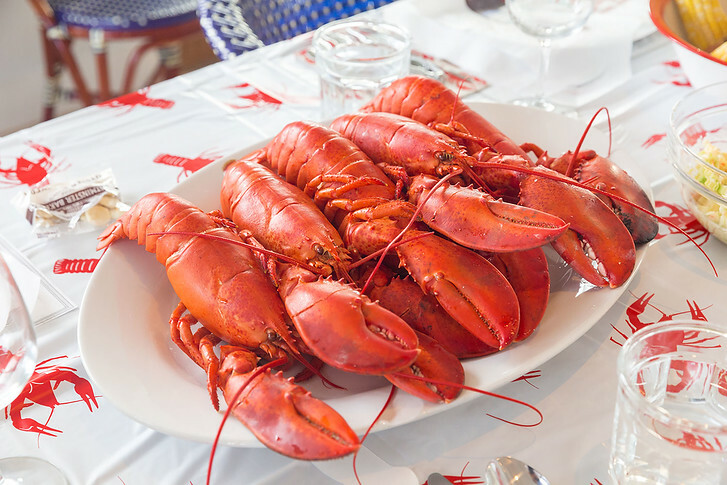 Read more: The Best Things to Do in Nantucket – Without a Car! Nantucket has a couple different neighborhoods, depending on the atmosphere you’re looking for. 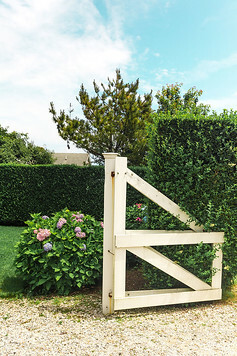 I cover each area in my Nantucket hotel guide. If you have a group going to Nantucket, I recommend getting a rental house via Airbnb. That way, you have enough bedrooms and bathrooms for everyone, lots of space to relax, and plenty of space to cook, hang out, have a lobster bake.. whatever you want! The rental house we stayed at had horses on the property next door, which was magical! 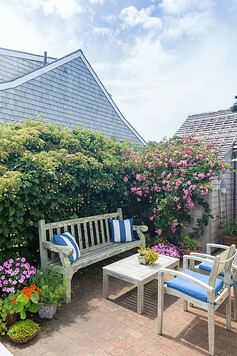 Even in summer, Nantucket cools down at night so pack a sweatshirt and umbrella in your carry-on suitcase… just in case! Some of the best days on the island are at the beach so of course pack your swimsuit. Locals dress very casual, so leave the high heels at home. 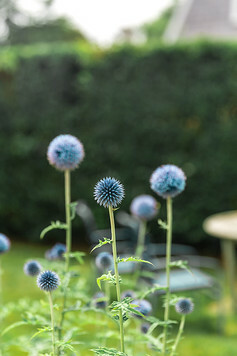 For a complete list of what to bring to Nantucket, check out my packing guide. There are so many great restaurants on the island. Here are just a few amazing spots for seafood, cocktails and dessert! Rent a house or get a hotel? 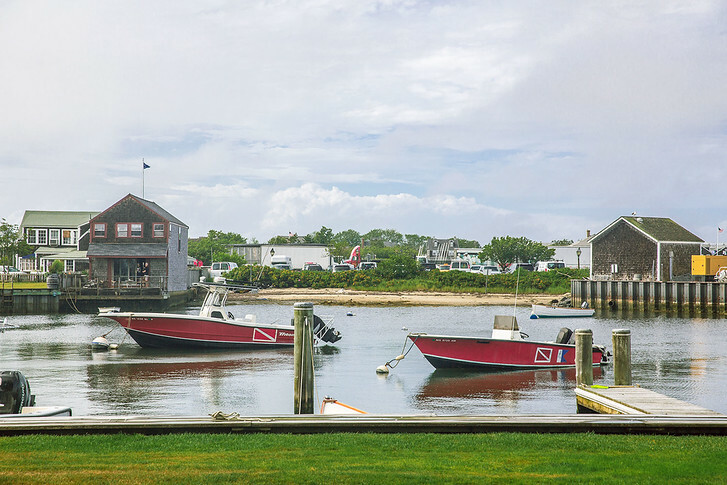 10 Incredible Things to Do in Nantucket – New England’s Most Charming Escape! All the best things to do in ACK. I’m not sure why we never considered a summer getaway to Nantucket, but now that we’ve been, I’m already dreaming of how to get back!